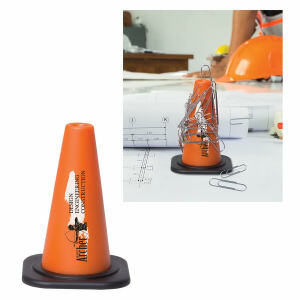 Help employees and clients keep desks and work areas tidy and clean with our custom printed promotional dispensers for small desk items. 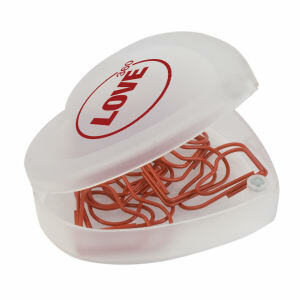 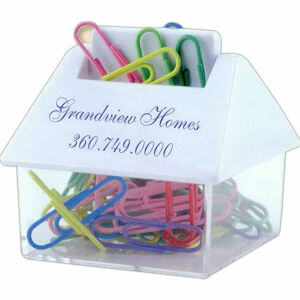 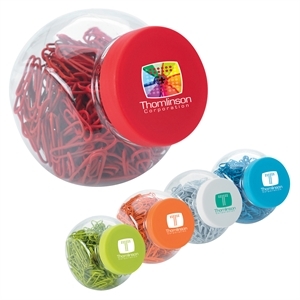 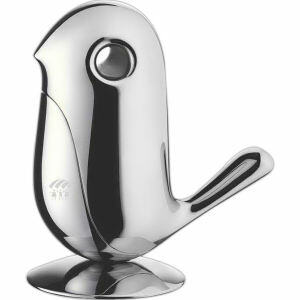 Promotional dispensers like paper clip holders are important desktop items for those who want to stay organized. 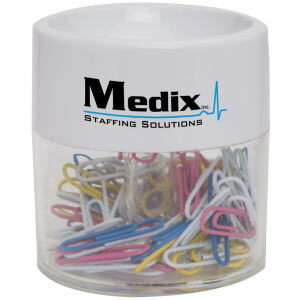 Custom dispensers help colleagues keep stationary items together. 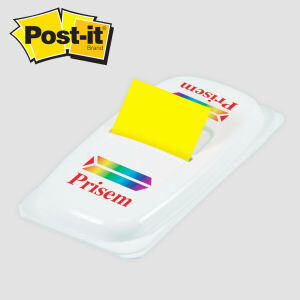 Hand out imprinted logo dispensers to promote your organization while helping recipients keep desks organized. 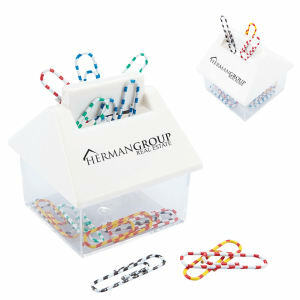 Our customized promotional dispensers come in a large selection of shapes, sizes and colors that can be personalized with your company name, logo and business contact information. 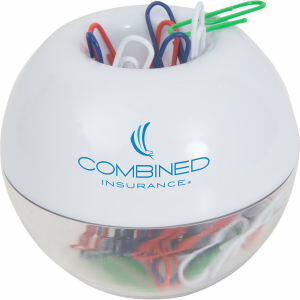 With our unique styles at your disposal, your personalized dispensers are going to become everyone’s new favorite desktop accessory.